 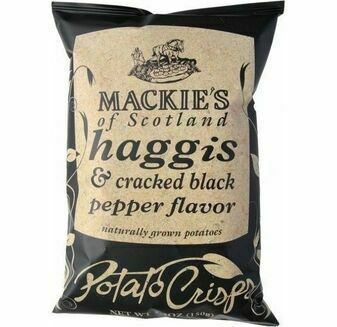 Mackies Crisps are the creation of an award winning family business – Mackie’s at Taypack Ltd. – which was founded in 2009 as a joint venture between Perthshire potato farmers, the Taylor family, and Mackie’s of Scotland, renowned for their luxury ice cream. 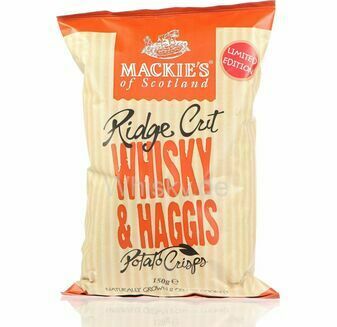 The Taylor family are experts in potato production and sourcing: they’ve been growing potatoes in Perthshire for several generations. 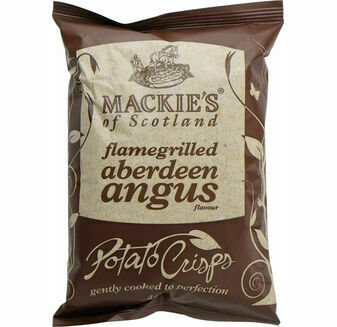 Mackie’s have over 20 years’ experience in producing indulgent ice cream from their farm in Aberdeenshire. 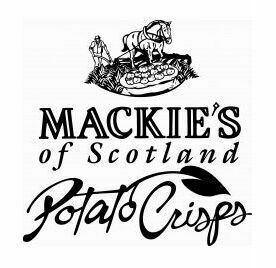 Together they have focused their expertise to create the range of Mackie’s Potato Crisps, which are now available in around 20 countries around the world.As the company carries on growing, it remains committed to the Mackie family’s values which continues to place heritage and provenance at the heart of everything they do.